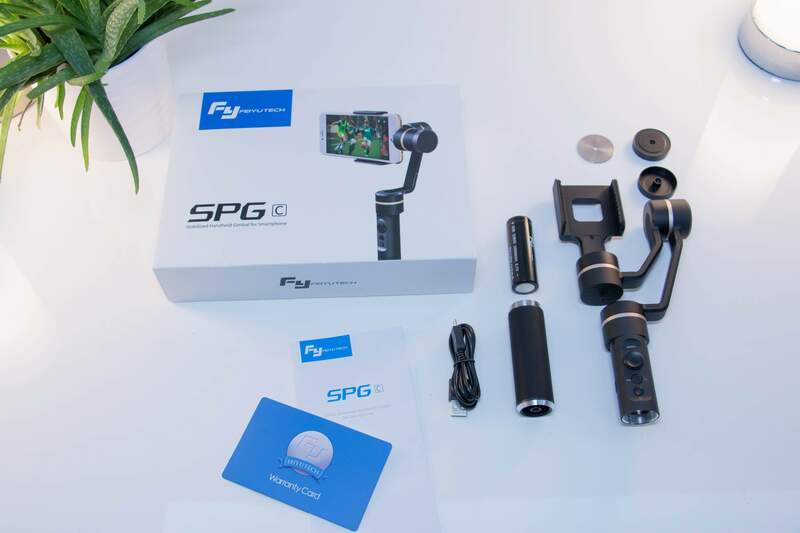 Feiyu Tech SPG C is a gimbal using the latest technology with 3 Axis to hold steady your mobile, featuring 360° panning and 320° tilting and 320° rolling angles. 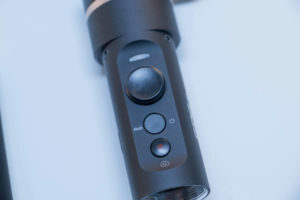 This gimbal is a great beginner’s tool for the world of cell phone photography and videography. 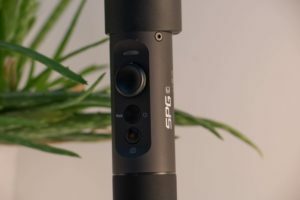 Great for shooting a steady and stable video for platforms like YouTube and Instagram. 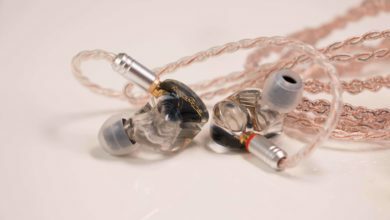 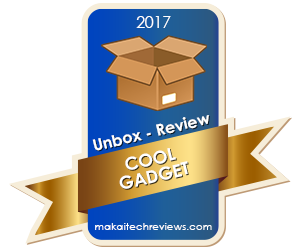 We would recommend to anyone who records video with their cell phone and needs better stabilization for a smoother and more enjoyable video consumption experience. 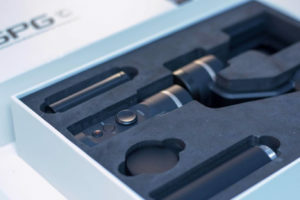 The device is made out of strong material with a good grip for the hands for long periods of shooting. 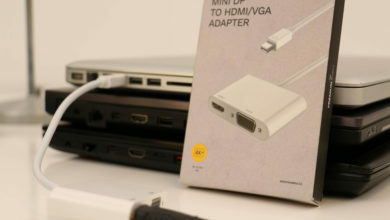 This also comes with very good battery life with the included battery. 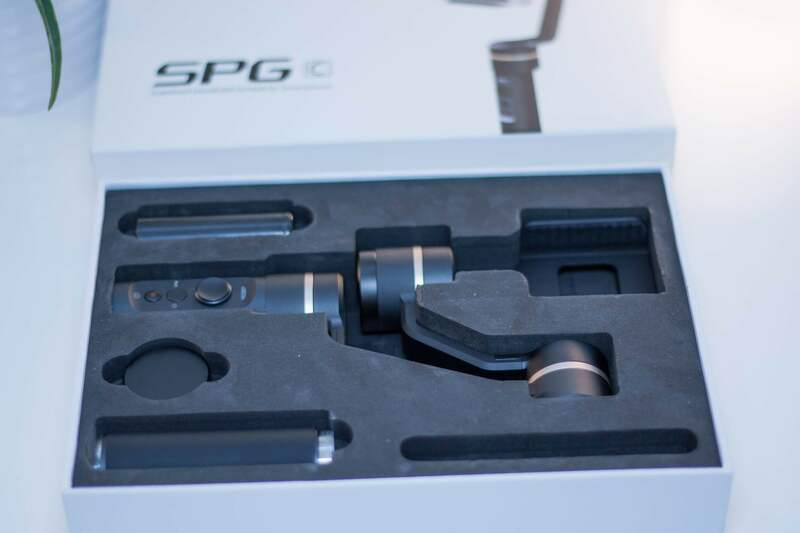 The Feiyu Tech SPG C is a gimbal that is suitable for most mobiles like iPhone series, HUAWEI P9/P9 plus, Mi5, MEIZU MX6, Samsung Note5/S7 and other smartphones that have similar dimensions with the mobiles mentioned before. 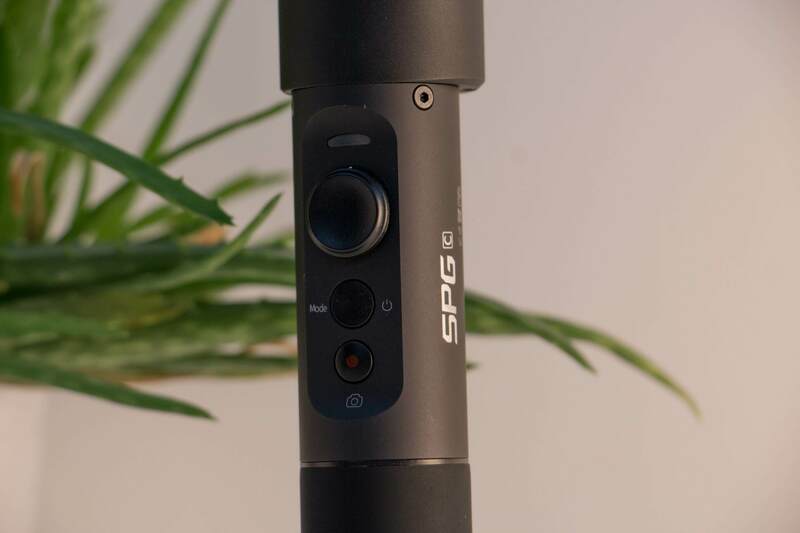 This gadget will give any phone steady shots, don’t worry about shaking hands, once proper balance the smartphone you are ready to take pictures and videos like a pro. Even you can add accessories to this gimbal, Feiyu provides a selfie stick adapter to take a shot when the environment is crowded with people, they also offer a charging adapter for iPhone so you don’t have to worry about losing battery juice. 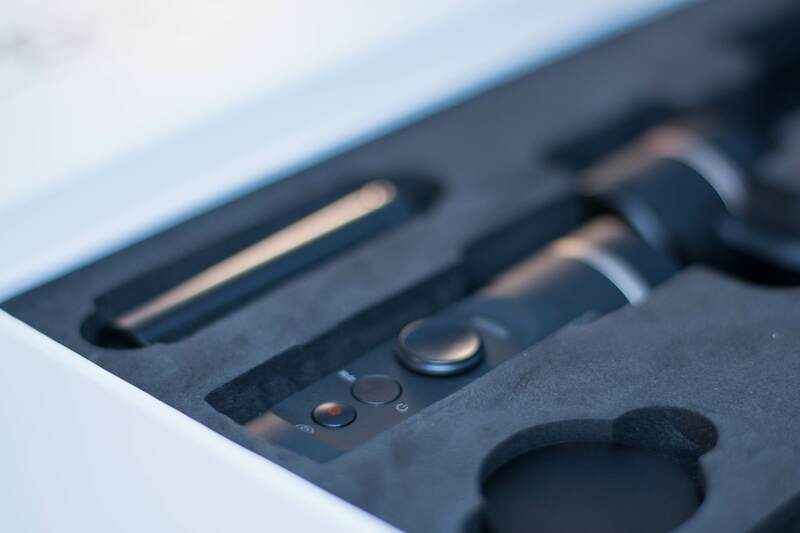 If you want to use Panorama, Time-Lapse and Face Tracking modes they only work with Feiyu APP from the app stores, we recommend this app to calibrate the gimbal, update the firmware or use the advanced camera shots. Once you have the gimbal in your hand the silicon cover gives you a secure grip, use the joystick to lock or pan the smartphone and when you are ready to shoot just press the button below. 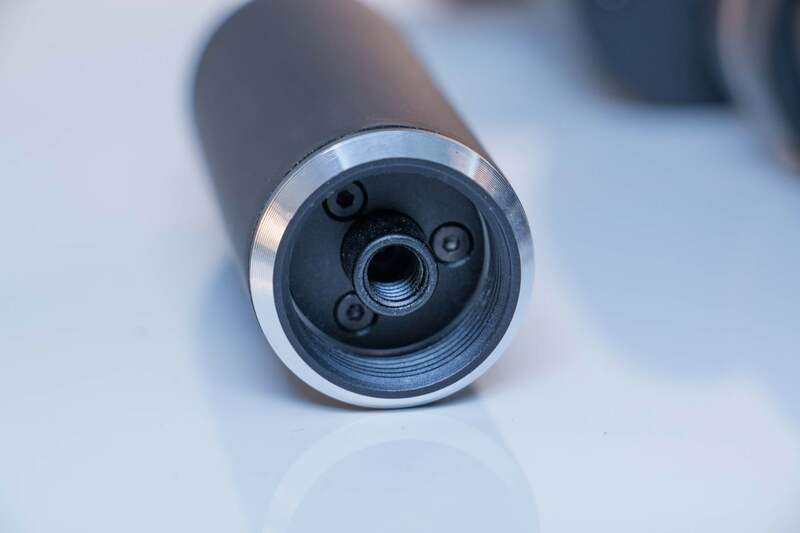 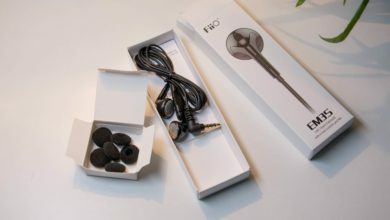 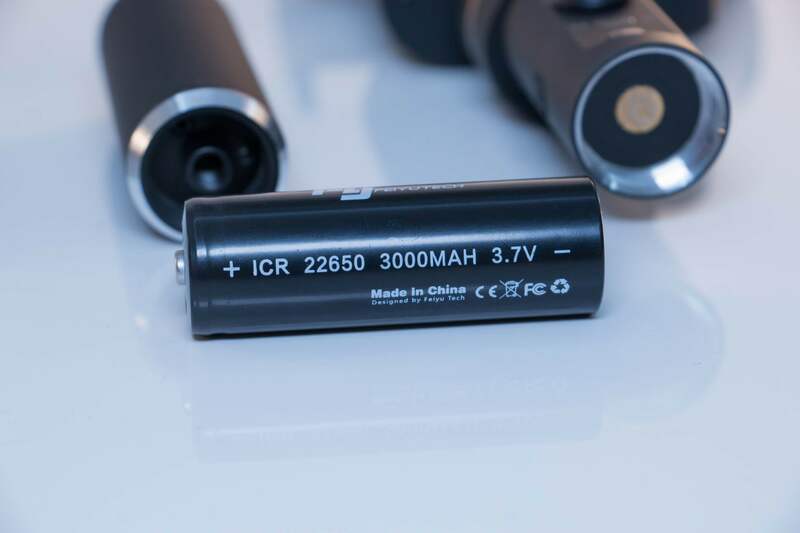 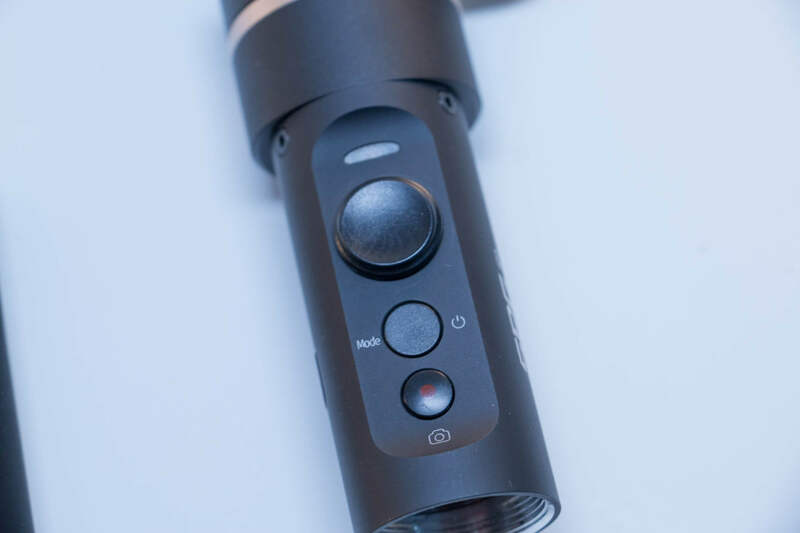 While filming if you want to make a steady zoom just use the button behind the joystick, seems like Feiyu R+D invest lots of time in ergonomics because every function is easy to reach and the whole assembly feels light, so you can use it for long sessions without being tired. 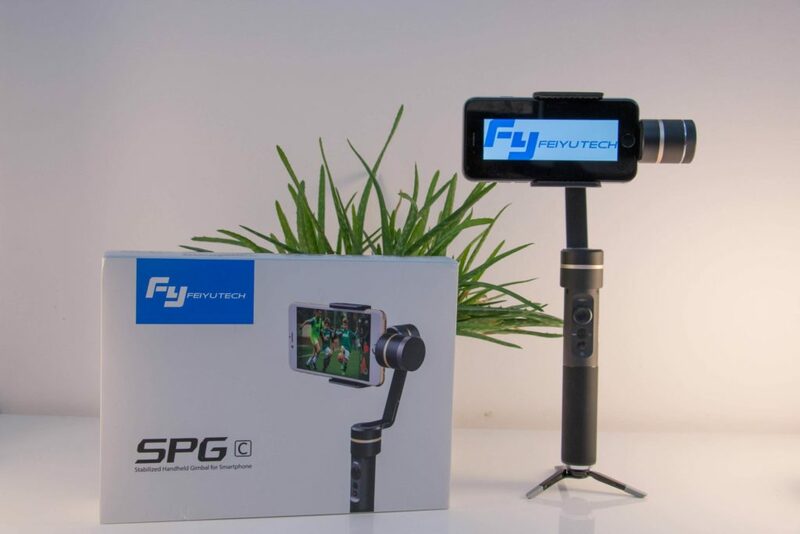 There’s an ancient advise “the best camera is the one you have in your hand” and that’s our phones, but in order to take the best shots the FeiyuTech SPG C gimbal is highly recommended. 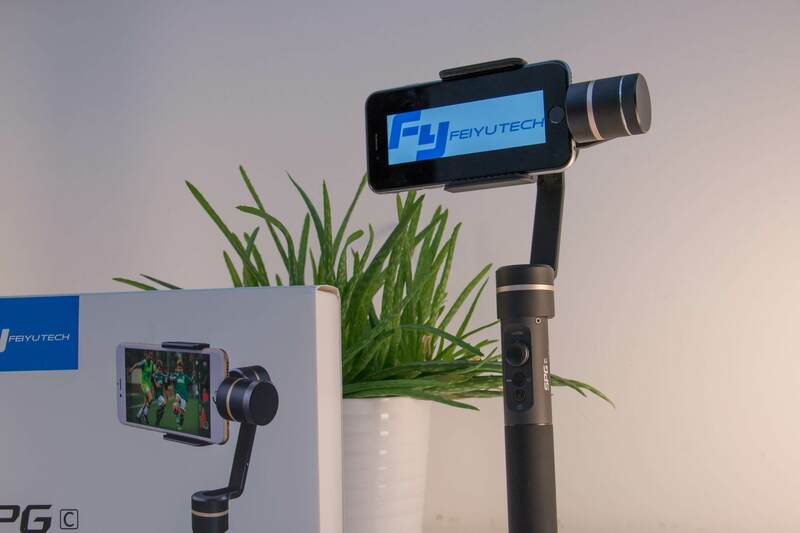 This can be the best gimbal stabilizer for iPhone or gimbal stabilizer for Android devices.